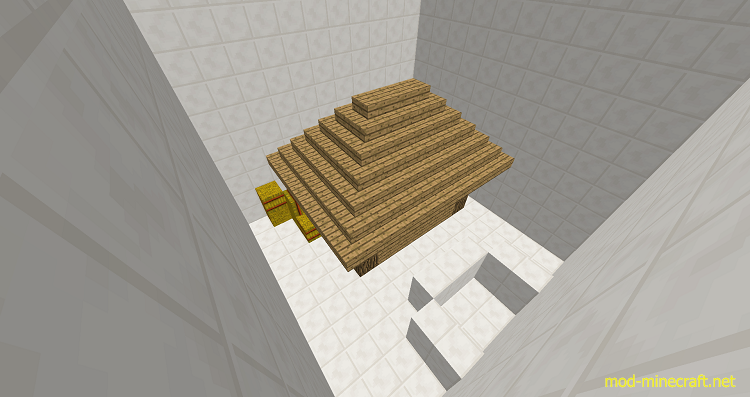 This is the second version of my other map, “The Levitator“. Check it out if you haven’t already! 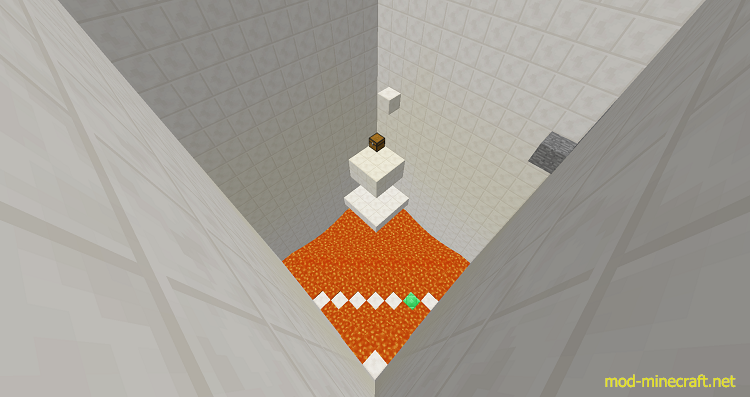 In this map, you will use a Levitator. A Levitator is an item that will allow you to levitate, but not forever. It only lasts three seconds before you must recharge it. 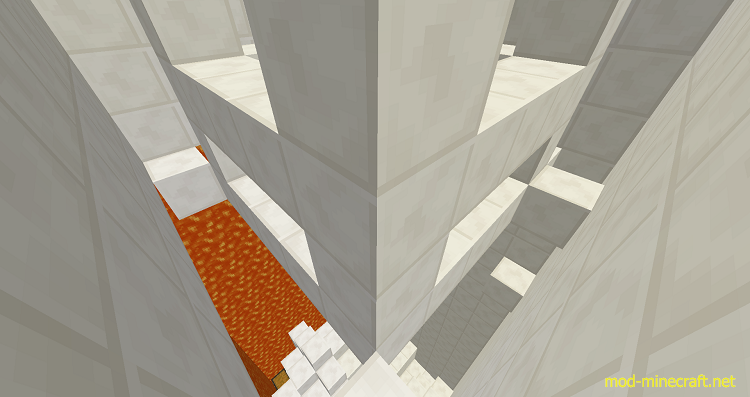 You must fly up walls, dodge lava left and right, and complete tricky puzzles in this fun, yet challenging map.